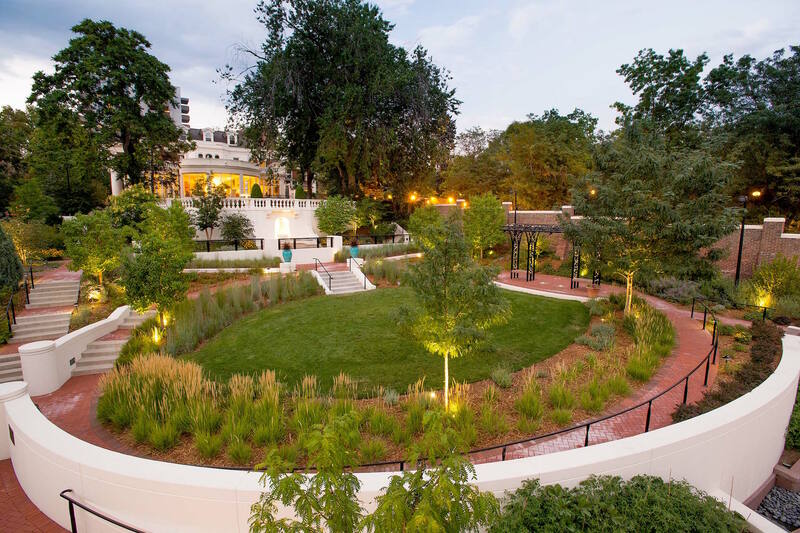 The challenge posed by the project was how to introduce new site elements and plantings that were sensitive to the history of the site and yet meet the evolving needs of the First Family. 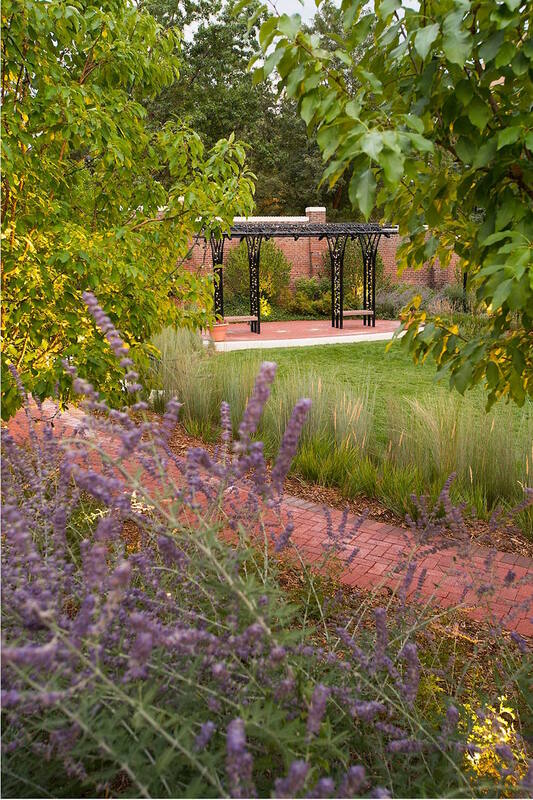 In addition to creating several new spaces, a large addition was added to the existing Carriage House to serve as a new Visitor Center and Cabinet Room. 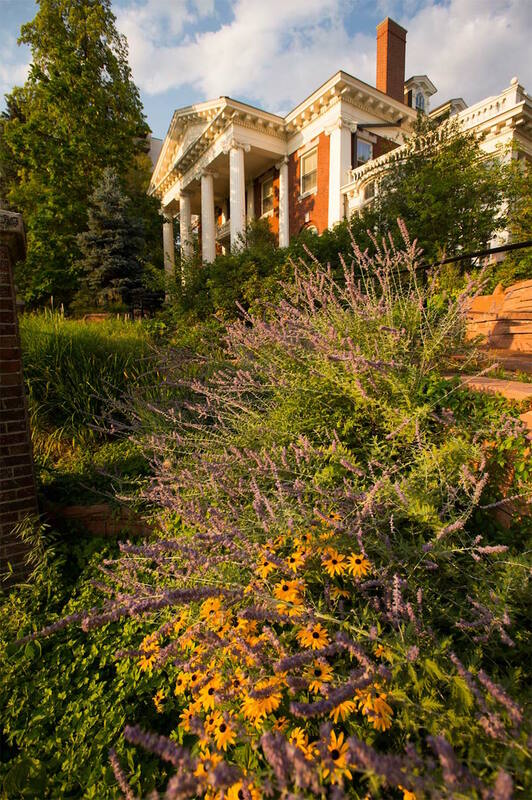 Plant species were selected for their historic significance as well as their xeric qualities. 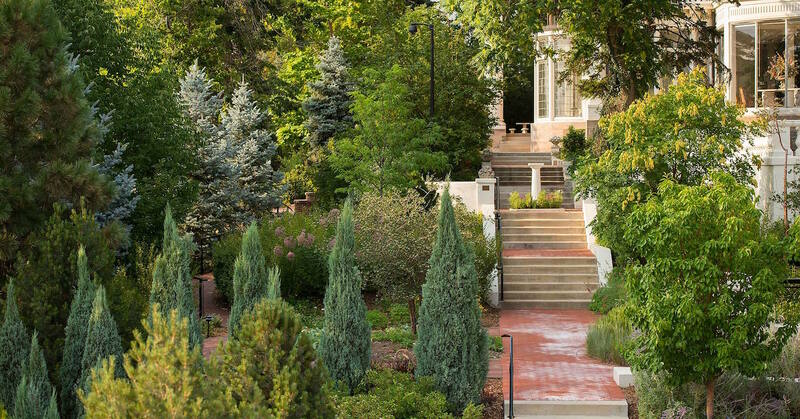 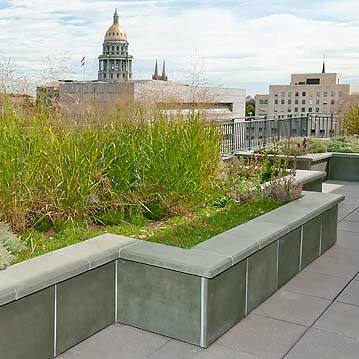 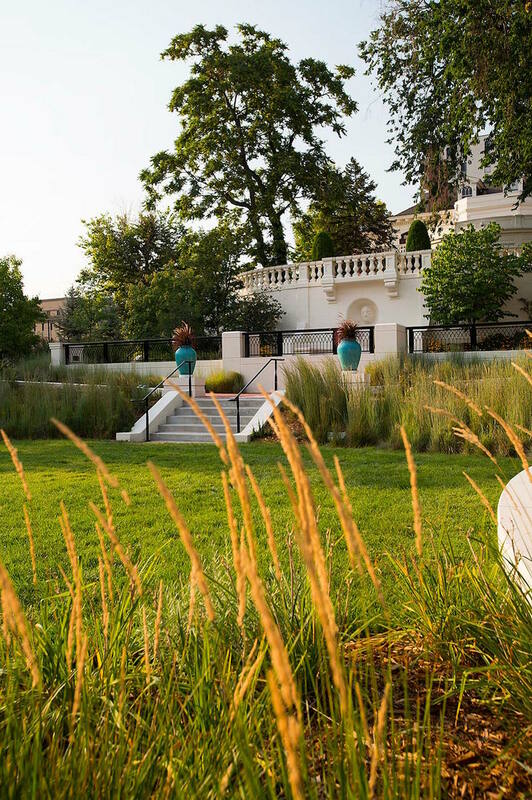 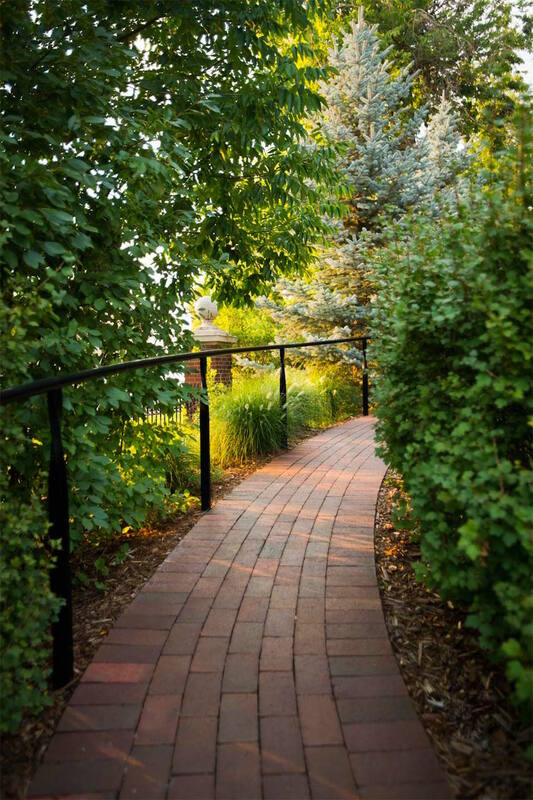 Notable features of the new gardens include an alpine garden along the west side of the Mansion, a terraced garden planted with ornamental grasses reminiscent of eastern Colorado, and an elliptical turf area with a pergola. 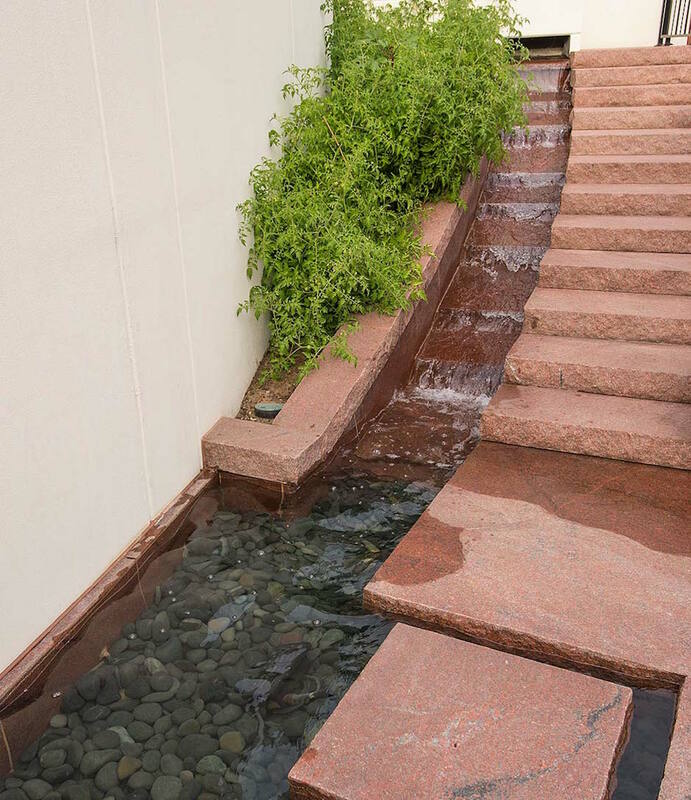 The finale of the sequence of terraces are granite steps and water chadar that cascades down to the Cabinet Courtyard. 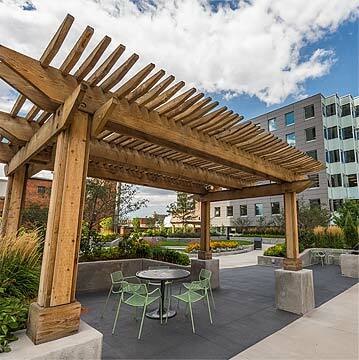 The brick courtyard space is flexibly designed for formal press conferences as well as casual bar-b-ques. 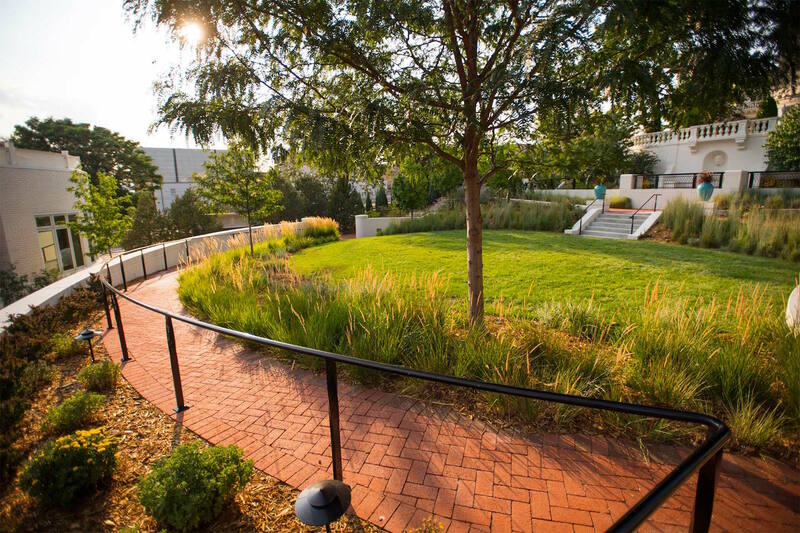 The preliminary design phase was prepared by Civitas.